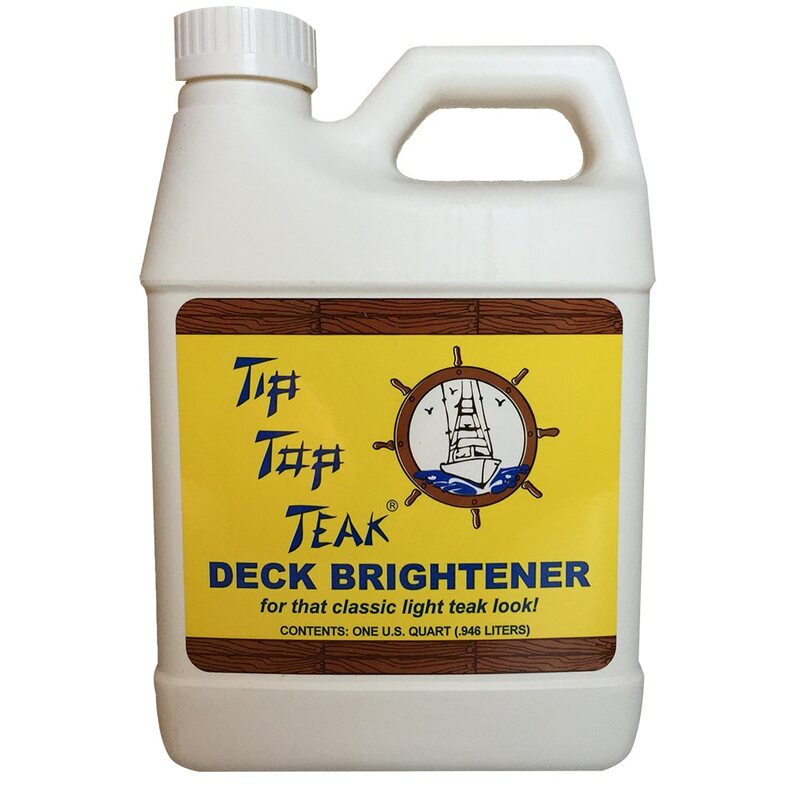 Tip Top Teak has been delivering consumers quality boat cleaning and care products for over three decades. 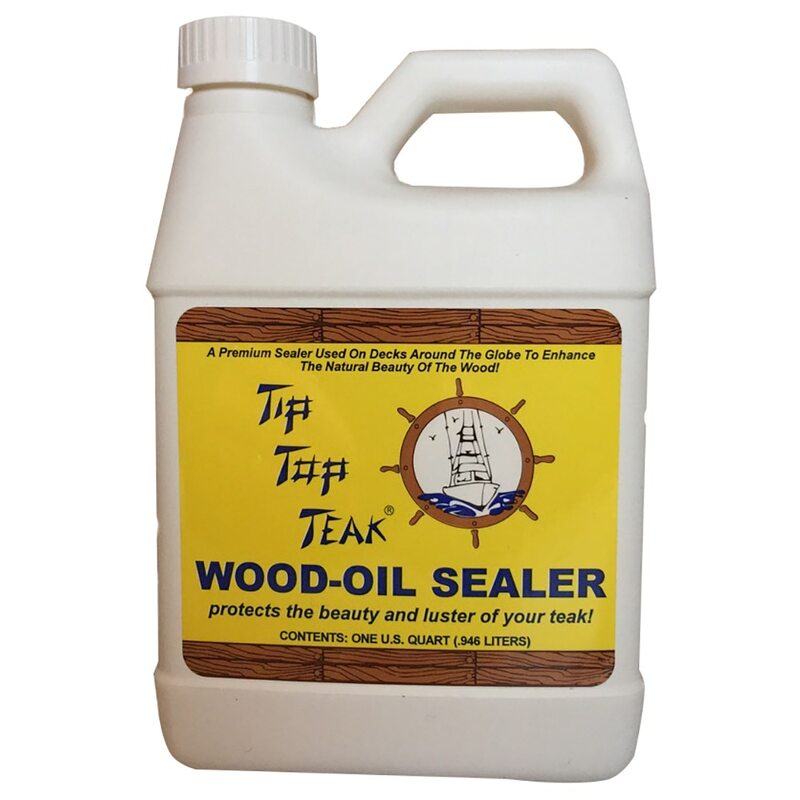 Tip Top Teak offers a many boat care products from wood oil sealer, deck brightener, and deck cleaner. 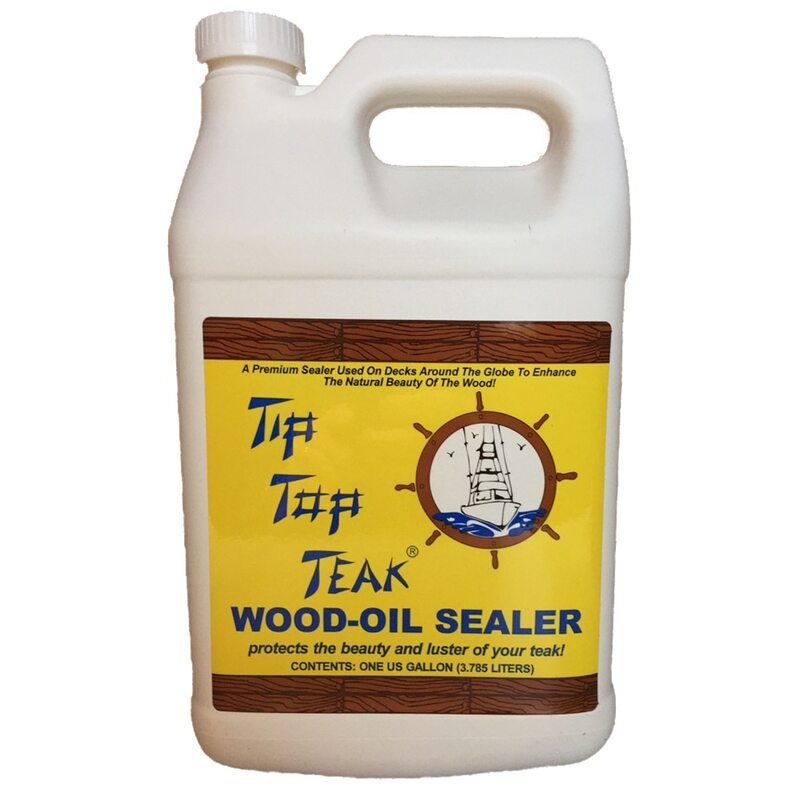 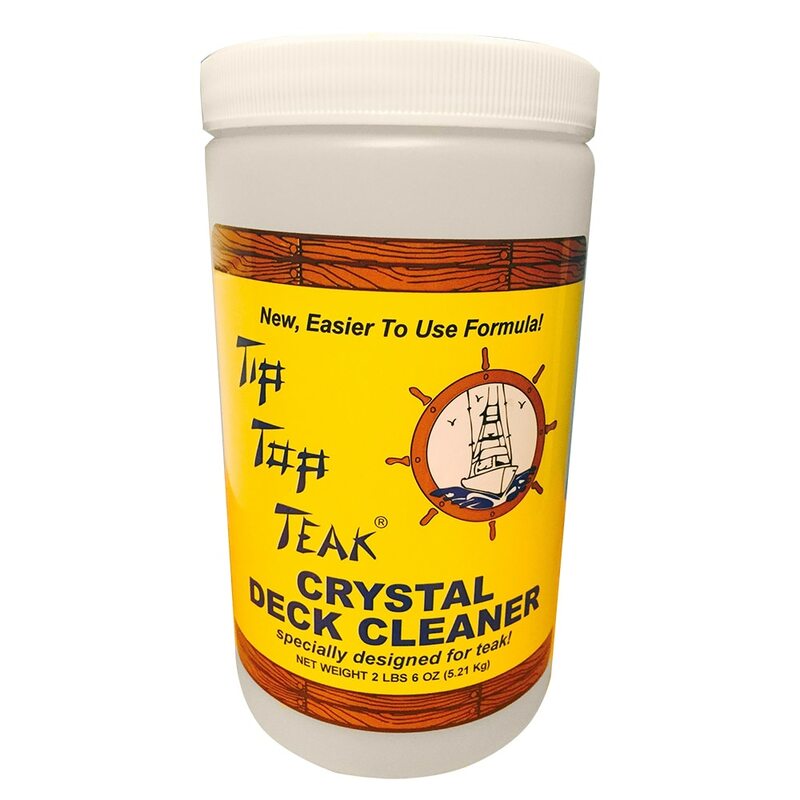 Check out our selection of Tip Top Teak boat care products at Anchor Express. 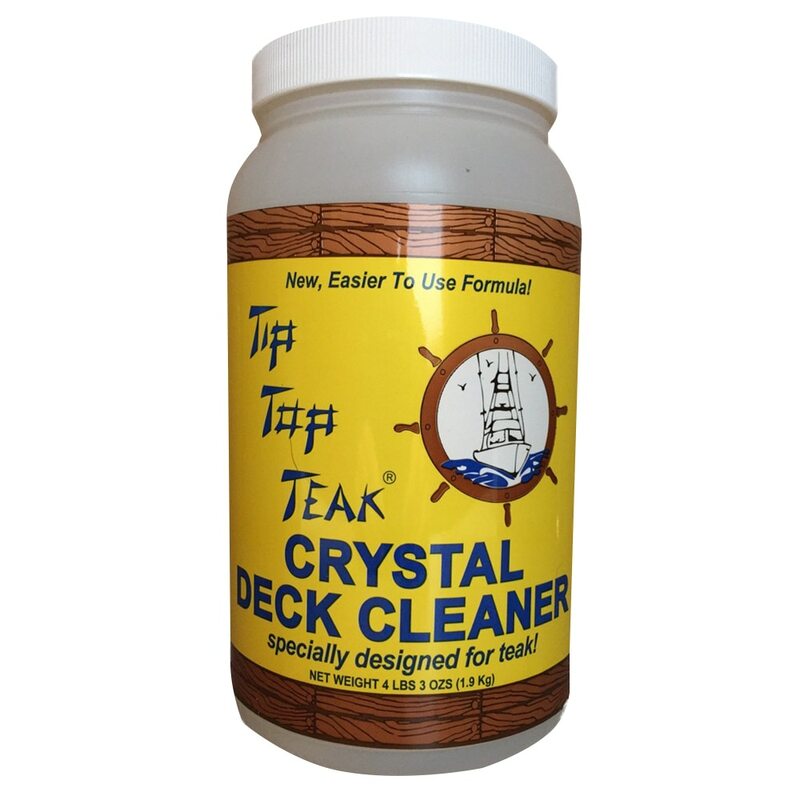 We have great prices on Tip Top Teak boat care products.